June is the best month for iced tea drinkers because it marks National Iced Tea Month! Not only does the weather begin to really warm up, but the tea in people’s cups begin to cool down. As I previously said last year, roughly 80 percent of Americans take their tea iced and would not want it any other way. As always, National Iced Tea Day takes place on June 10 each year. How you want to celebrate it is entirely up to you. Do something new and different like make some Sun Tea! This tea is a slow brewing but greener way to brew your iced tea. Simply take a large jar or bottle of your choice, add 3-5 teabags of your favorite tea, and fill it with fresh or distilled water. Bring your jar to a bright sunny area either indoors or outdoors and let sit for about 2-4 hours, or however long you would like for it to brew. If you would like, add sweetener according to taste. Once it is done, bring inside and let it sit in the refrigerator so it can cool off and get cold. Add ice and enjoy! Speaking of ice, what if you don’t like plain watery ice? Try adding tea to your ice cube tray! Brew your tea like you normally would and then add to an ice cube tray. Let it freeze and then add to your favorite tea so your tea does not get watered down by regular ice cubes. This way the flavor in your iced tea stays! 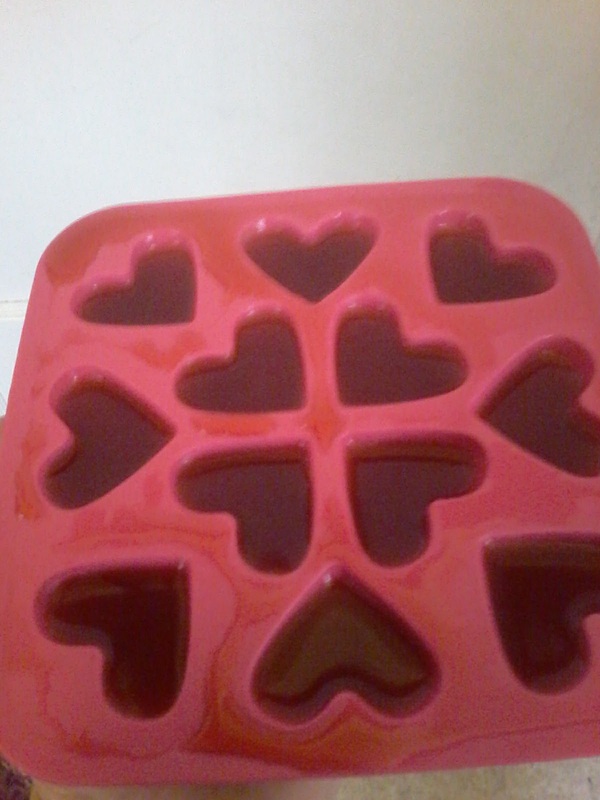 Note: I used a heart shaped ice cube tray because I love to have fun with ice! Of course, you can always make your own iced tea with our store’s own brand and our own favorite teas. Try our Peach Apricot at a baseball game, blackcurrant at your next barbecue, or bring one of my personal favorites, Lady Londonderry for some 4th of July firework watching. 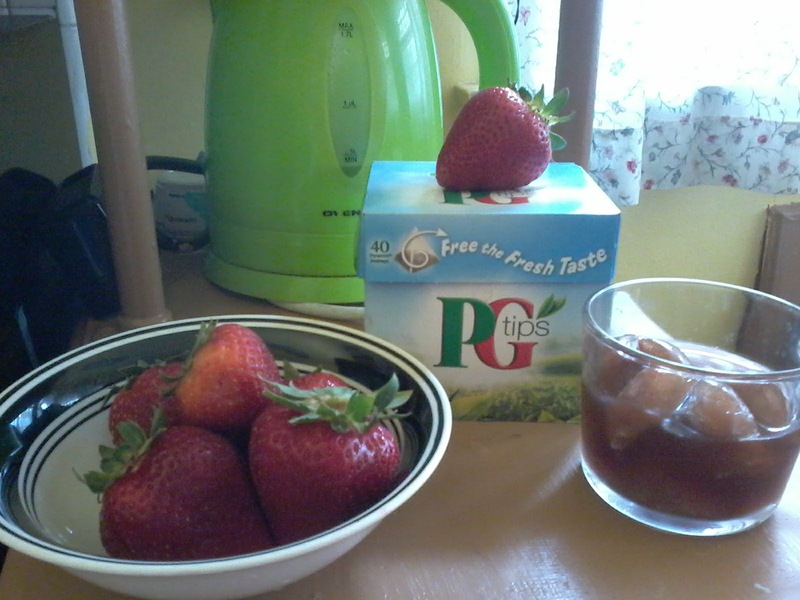 Simply brew according to instructions and add some fresh or frozen strawberries for an even sweeter, fruitier tea! 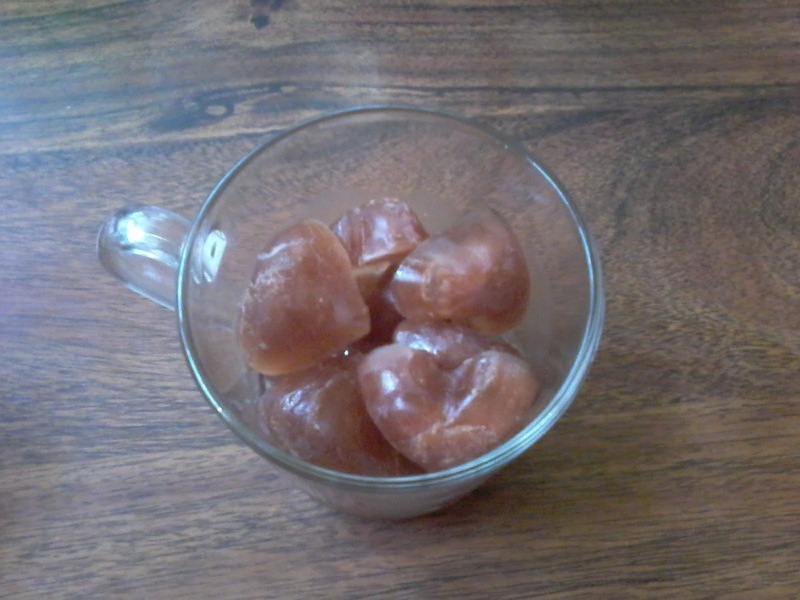 Make some of those tea ice cubes to make it even cooler! However you like your iced tea will make summer a breeze. Always feel free to tell us how you like your iced tea and share your pictures on our social media channels! We love to hear from you!